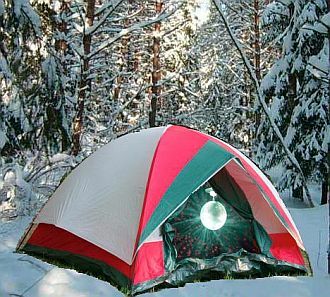 Now is the winter of our disco tent . "Puns are little plays on words that a certain breed of person loves to spring on you and then look at you in a certain self-satisfied way to indicate that he thinks that you must think that he is by far the cleverest person on Earth now that Benjamin Franklin is dead, when in fact what you are thinking is that if this person ever ends up in a lifeboat, the other passengers will hurl him overboard by the end of the first day even if they have plenty of food and water." A pun (also known as a pune, or a play on words) is a form of word play where a word with more than one meaning is exploited to make a joke based on this double meaning. This can also take the form of substituting one word for a different, similarly sounding word. Usually done for humorous effect. The true problem with puns is that they are the lowest form of humor, and often are not very punny. Ironically, most article titles ARE puns. For trope names that are puns go to Just for Pun. For tropes that are pun names of other tropes, you want Snowclones.